You may have noticed the change to our profile picture in that there is now a gold banner. The Last Story month officially kicks off on Friday Jan 27 when we mass contact Nintendo of America to commemorate the January 27 release of The Last Story in Japan. Over the next few days leading up to the 27th, we'll be posting reminders and instructions on how everybody can join us on that day. 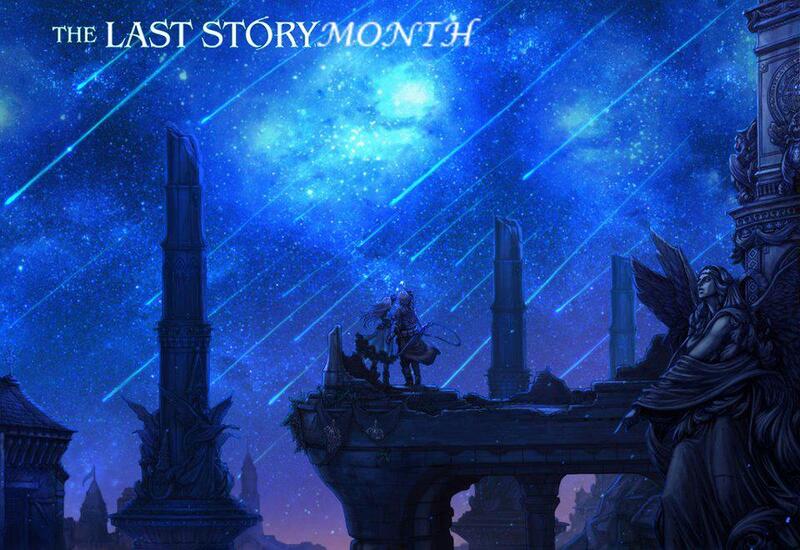 Starting Saturday January 28, we will be posting The Last Story pictures, articles, and videos every day until February 24 when The Last Story will be released in Europe. During the month we will be reducing our Xenoblade coverage including the daily tidbits which will only be on Mondays, Wednesdays, and Saturdays. We are merely shifting out focus slightly for the next few weeks but we understand how important it is that Xenoblade sells well so Xenoblade coverage will continue. We are also planning a Pandora’s Tower month between the end of April and the end of May. We ask everyone to join us on January 27 because we are only effective if the majority of our supporters participate in our campaign. Bottom line if you want The Last Story, join us when we all tell that to Nintendo as one loud voice.